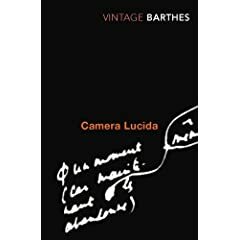 Roland Barthes’ Camera Lucida is a classic text of the realist school of Photography theory. I’ve been reading extracts from it as published in The Photography Reader (ed. Liz Wells). This post covers parts 1, 2,4 and 5 of the original text. Barthes commences by describing how a photograph of Napoleon’s brother caused him to start questioning what is the essence of photography’s uniqueness, and to what extent photography has a ‘genius’ of it’s own. He rejects the idea of trying to understand photography in terms of classification systems on the grounds that those systems can just as easily be applied to other forms of visual representation and hence can’t possibly get to the heart of photography’s uniqueness. His first insight is that a photography captures a unique event that can never re-occur. 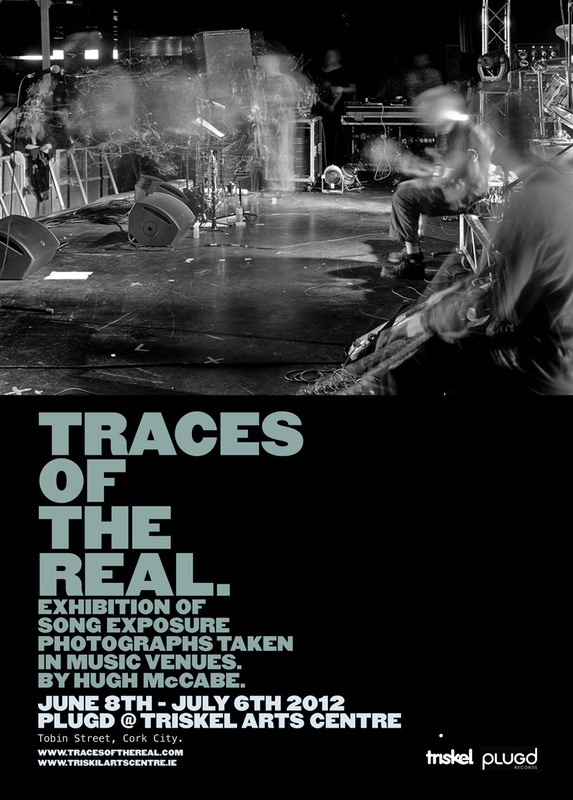 Furthermore, each photograph is intrinsically bound to this event, or referent (or vice versa): the referent cannot be photographed again, the photograph cannot be retaken in order to point to a different referent. This strongly emphasizes the realist view that the photograph is the referent, and it is pointless to speak of the photograph as some sort of entity with its own life, unshackled from the referent. He claims that there is no particular reason to choose a particular moment or event as referent (as any other might just as easily have been chosen) and hence photography is unclassifiable, has no meaning in itself. Books on photography, whether technical, historical or sociological, infuriate him for this reason, and because they tell him to shun the sort of ‘Amateur Photography’ that he enjoys – the sort of photography that is all about the referent and nothing else, such as family pictures.